Seconds can make the difference between life and death. Being in the wrong place at the wrong time can change the outcome as well. Having trained personnel with the proper equipment for treatment close by is often the deciding factor. 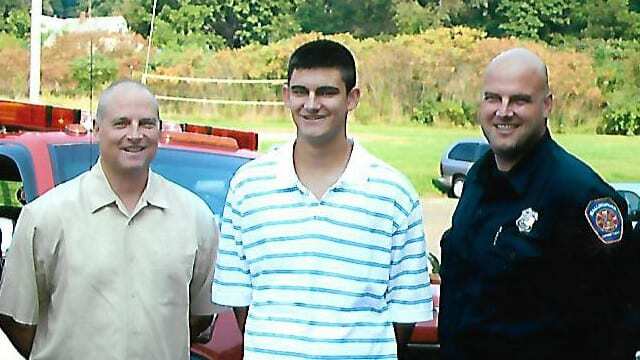 At just 17 years old, Mike Papale was in a life and death situation. At one point his brother John heard that he had died. It was that serious, and if it wasn’t for Bob hearing the call next door, chances are Mike would not be here today. 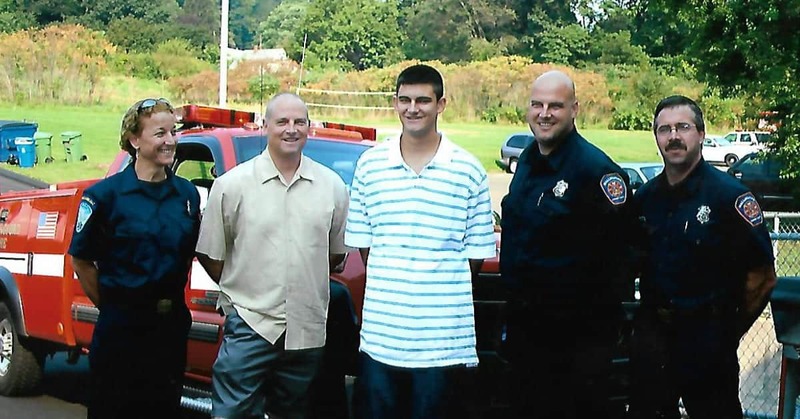 There was no AED on site, but fortunately for Mike–Bob, an EMT working nearby was able to get there in time to perform CPR for eight minutes. Sudden Cardiac Arrest and Hypertrophic Cardiomyopathy can and will attack at any age. You’ve seen the stories where a young athlete, seemingly in great health, goes down for an unexpected heart problem! Sudden Cardiac Arrest is an equal opportunity killer. It strikes victims of all ages, colors, ethnic backgrounds, sizes and shapes at any time of the day or night and without regard to their religion. There are rarely any symptoms or warnings, and for most, their first symptom is their last. The electric shock from an AED within five minutes is the best chance a victim has. If this shock isn’t given in ten minutes, they stand little chance of surviving. Mike Papale was in pursuit of his dream of being a basketball player, when he was knocked down in the prime of his life from hypertrophic cardiomyopathy. He found himself in a hospital bed with his mom by his side when he woke–without the realization of what had just happened. There would be more setbacks along the way as Mike’s dream was shattered… or was it? It is easy to get trapped on a path where you didn’t expect to find yourself. Life has a tendency to change things up on us; especially when we least expect it. The morale of this story; when live throws you a curveball… hit it!